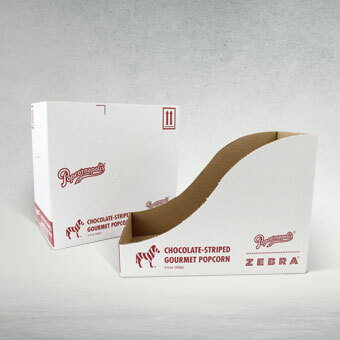 Protected, branded corrugated packaging delivers products to consumers either directly or through retail. 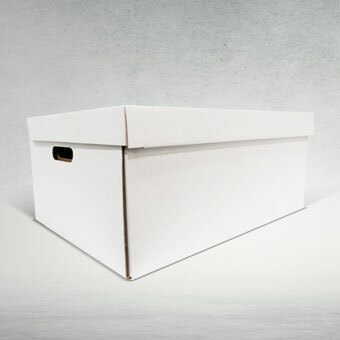 Several retail packaging boxes can be stored into one industrial package. 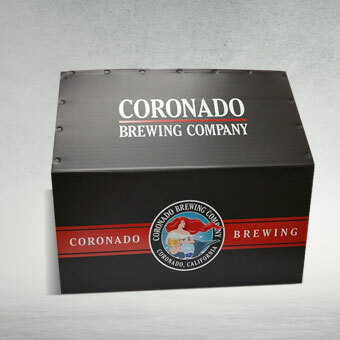 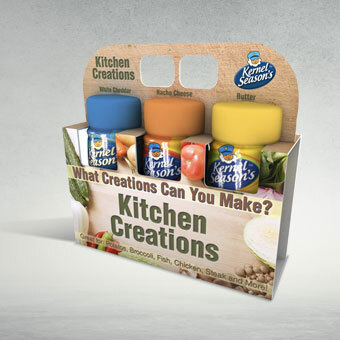 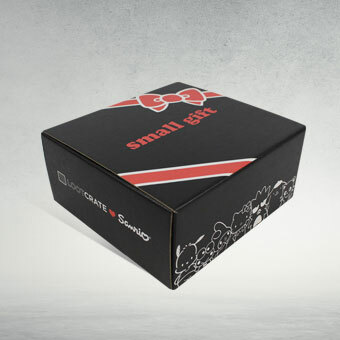 Whether a custom subscription box, retail-ready packaging or corrugated boxes, industrial packaging fulfills logistical needs while serving as an extension of your brand. 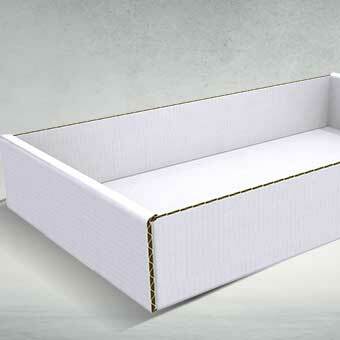 Regular-slotted container (RSC) boxes are common for shipping while roll end front tuck (REFT) boxes provide ease of assembly for retailers. 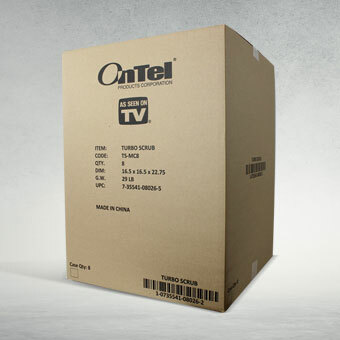 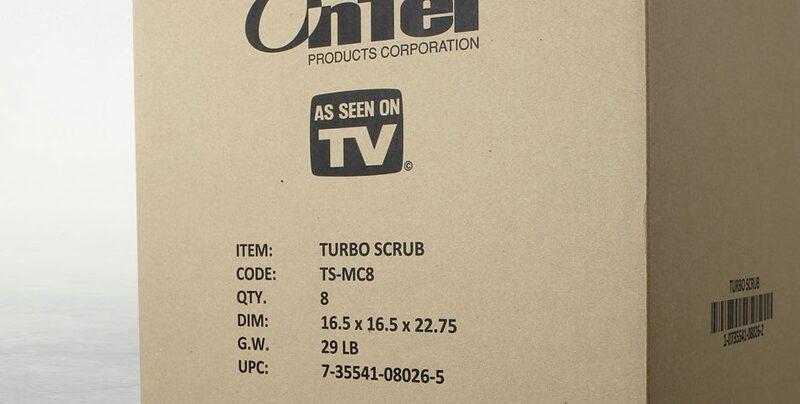 Brown cardboard boxes of varying size and shape are used for mailers and shippers within the beauty, electronics, food or consumer goods industries. 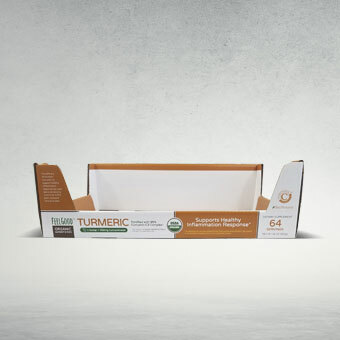 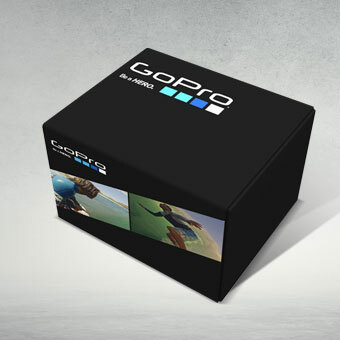 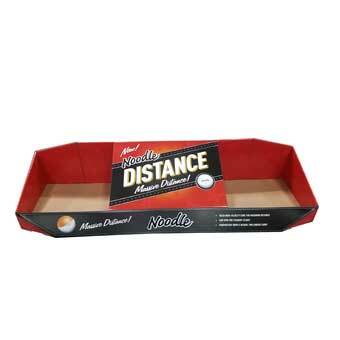 Retail-ready packaging serves a dual purpose by safely transporting products in brown cardboard packaging and arriving ready to display in the same corrugated box. 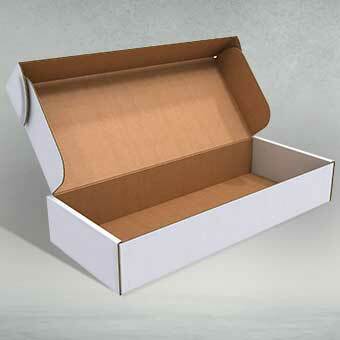 Take a look at all of the options for industrial packaging.